The project consists of modules, you can change the length of each module! 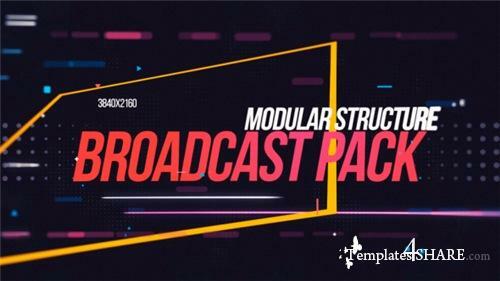 Professional template Broadcast pack is a high quality, well organized and easy customizing template. You can use any part of the project as you like. The project has a modular structure. Use the project for your Youtube channel, your blog, broadcast tv, movie or tv show opener.